Research from ABTA reveals that four out of 10 Britons have never been on a cruise holiday but would like to give one a go in the near future. The research was collected as part of National Cruise Week – demonstrating that we are a nation of cruise lovers and holiday-mad adventurers. Cruises make up 10% of all holidays sold to UK residents over the past 12 months. This is a sizeable increase from 2014, when cruising accounted for just 7% of the total vacation trips made by UK holidaymakers. This demonstrates a healthy, booming market which is benefitting from more varied itineraries and ever-improving on-board facilities and dining options. These figures could improve even further with 13% of those involved with the research stating that they are planning to take a cruise holiday in the next 12 months. 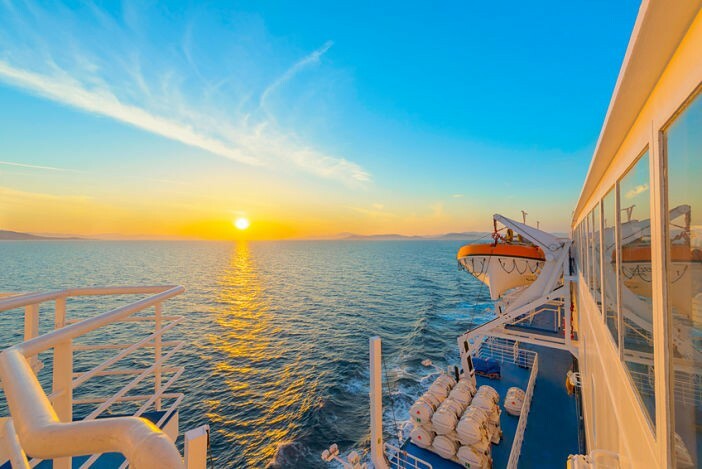 Holidaymakers aged 65+ were the most likely to be found on a cruise with 13% of those who took a holiday over the past 12 months, enjoying a cruise. Somewhat surprisingly this demographic was very closely followed by holidaymakers aged 25-34, with 12% of this age group taking a cruise in the same time period. This group also proved to be the most likely to take a cruise in the future with 48% of 25-34 year olds revealing that they were interested in taking to the seas in the coming years. As cruise lines dedicate more and more time and money to ensuring all their ships and fleet provide exceptional holiday experiences for all ages – an increasing number of young families with children under the age of five are enjoying cruise holidays. An impressive 15% of this demographic who took a holiday in the last 12 months, voyaged on the seas. If you are part of the 40% of Britons looking to take their first ever cruise holiday and don’t know where to start, the Cruise1st team are on hand to offer their expert advice and experience. Simply visit our homepage, here, or call our dedicated team on 0808 274 6777 for a full range of fantastic cruise deals. Image sourced via P&O Press Center. Credit: P&O Cruises.